To be used in conjunction with the Swivelink, the Swivelink Loop and Swivelink Hook incorporate a ball and socket mechanism while snapping into the Swivelink. Lanyard accessories are then easily attached to either the Loop or Hook. 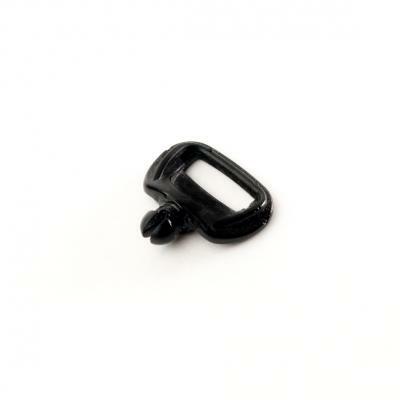 The ball and socket mechanism allows the lanyard accessories to either swivel freely or lay flat. The Swivelink Loop and Swivelink Hook fit into either size of the Swivelink.